I try to keep my pricing as simple as possible so that you can choose exactly the package that’s right for you without being overwhelmed by a never-ending range of options and difficult decisions to make. All of my packages include a final collection of hand-picked, professionally edited, high resolution images which are delivered to you on an elegant USB drive and that you’re free to make copies and prints of until your heart’s content. All photos are also uploaded to a private online gallery and a small selection are made into a beautiful online slideshow to easily share with family and friends. If you have any questions about the packages on offer, please don’t hesitate to get in touch to have a chat. Includes bridal preparations, groom preparations, details and venue, ceremony, wedding party and family portraits, reception, first dance, party. All of your images will be professionally edited and delivered to you in both high resolution and web-ready versions on an elegant USB drive. A password-protected online gallery of all high-resolution and web-ready images to download, print or share with your family and friends. A shareable online video set to music with a hand-picked selection of the most amazing images from your wedding day. A fantastic snapshot of the most amazing day of your life. As many phone calls, Skype chats, texts, emails or coffee catch-ups as you need in the lead up to the day. I’m never more than a quick phone call away. All travel and accommodation expenses are covered within England. For international and destination weddings, please get in touch to discuss any additional travel expenses. 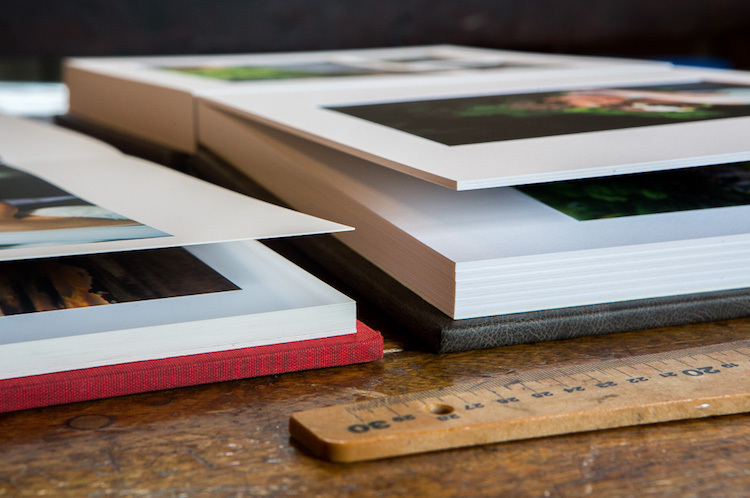 Make as many digital copies, prints or enlargements of your photos as you like. There is no restriction on how many, how large or where you go to get them printed. 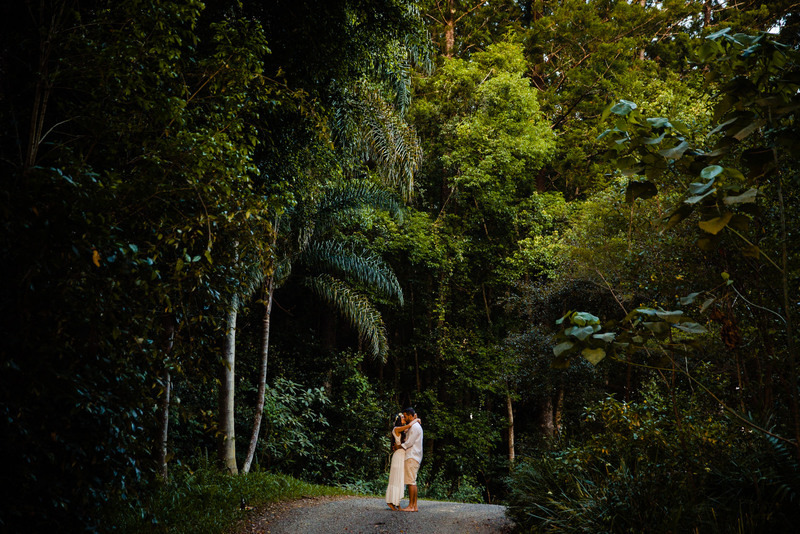 Enjoy a relaxed photo session with your partner prior to your wedding to help us get to know each other and to get some beautiful images of the two of you before you tie the knot. 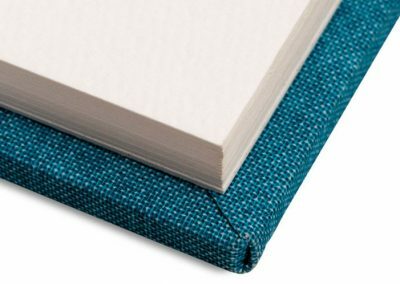 Choose from a range of beautifully crafted fine-art wedding albums valued at up to £650 to display the most stunning images of your day. Please see below for further information. 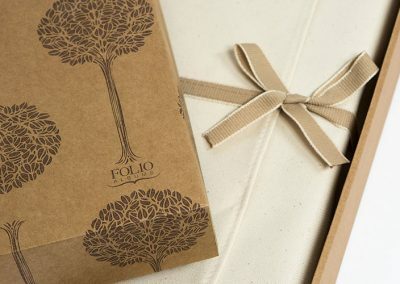 All of my albums are handcrafted in the UK by the meticulous and talented folks at Folio Albums. 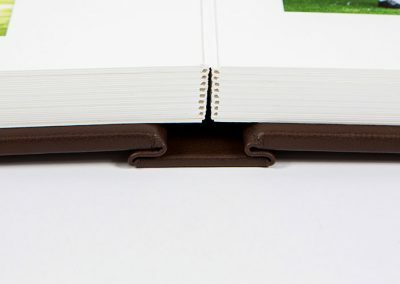 The quality of their products is outstanding, their attention to detail is unmatched and the finished product that they provide is a genuine fine art wedding album that will hold your precious memories for generations to come. 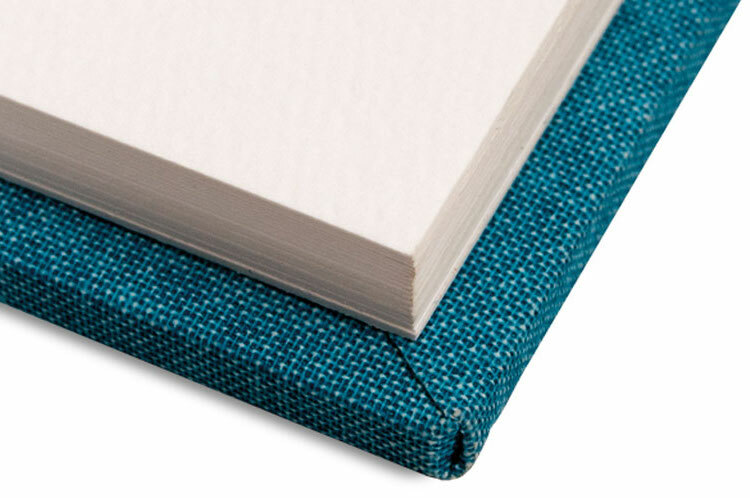 Each album can be fully personalised, from the choice of cover fabric to number of images which are printed onto the vivid, ethically-sourced fine art pages. 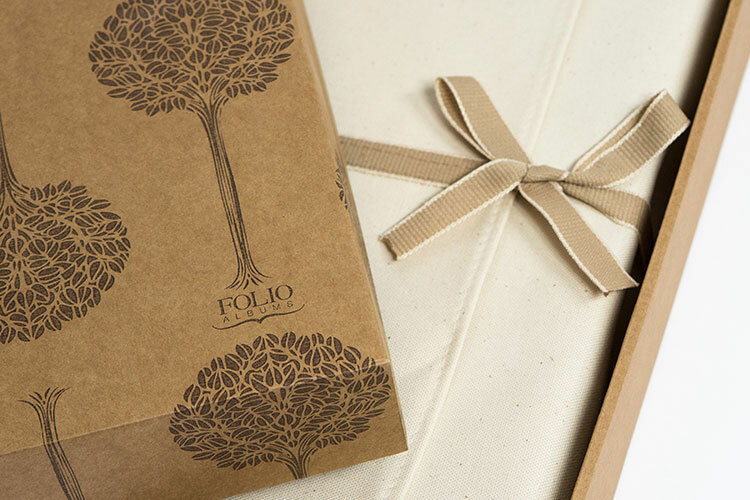 The cover of your album is beautifully embossed with you names, initials, wedding date or personalised message and the entire package is bundled up in a gorgeous presentation box and natural cotton bag. If your wedding photography package doens’t include a fine art wedding album, you can always purchase the album of your choice at a later date. 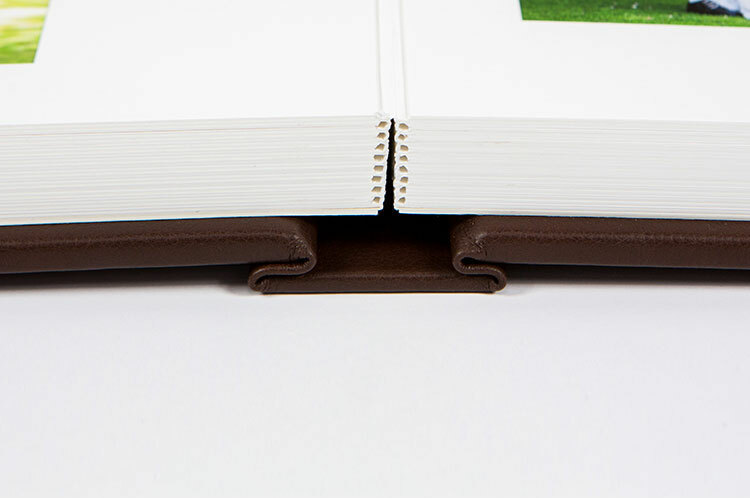 Album prices range from £450-£650 depending on the number of pages and the cover materials that you choose. For a full price list, including prices for smaller copies of your album for family or friends, please get in touch. A couple session is a great opportunity to get some stunning images of you and your new husband- or wife-to-be prior to your wedding. They’re also a great way for us to catch up and get to know each other so that you feel as relaxed and comfortable as possible on the big day. Having a second photographer allows us to capture every beautiful moment of your wedding from two different perspectives. A second set of eyes will help you to remember every tiny detail and all the fleeting moments that might otherwise pass you by. As part of your package, you are free to make as many prints of your images as you like and to get these processed anywhere you choose. 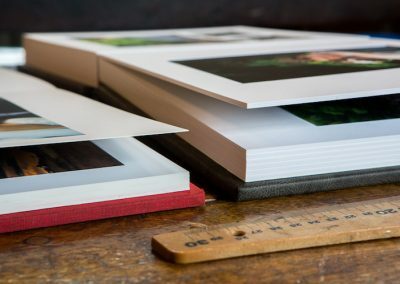 However, if you’d like some help to order the highest quality fine art prints or enlargements, I would be more than happy to give you a hand. Your wedding day is about you, the love of your life, and a bunch of other people that you couldn’t live without. There’s gonna be magic. And I’d love to capture it. What do you say?